Lisa Shipley of Washington State University sent us some fecals she had from a few lagomorph species (jackrabbit, mountain cottontail, and pygmy rabbits) as well as mule deer. Not knowing much about the samples, we did pretty well identifying their likely diets. Mule deer had a varied diet with very little grass. At one site, the mule deer were eating a lot of forest understory species, including as much as 15% of their diet being conifers. At another, a lot of wild buckwheat (Eriogonum)–over 75% of their diet. 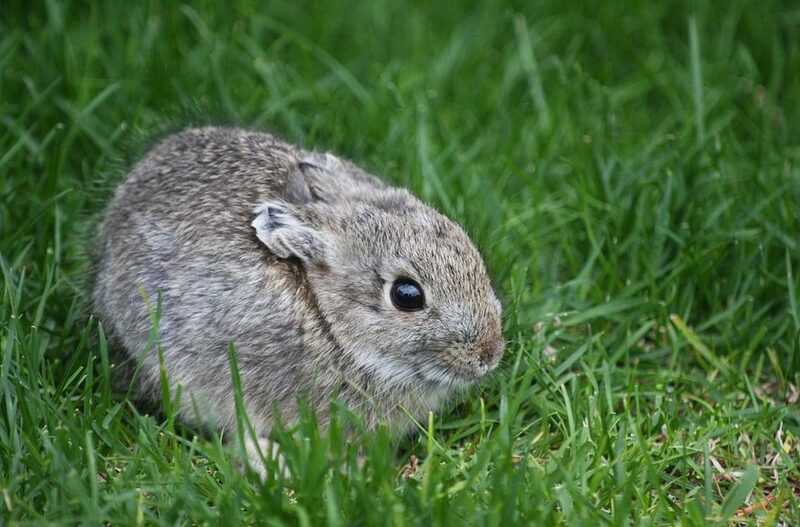 For some of the lagomorphs, over 95% of their diet was Asteraceae, likely sagebrush. For others, there was a fair amount of grass in there. In general, Lisa said that our molecular characterization of diet corresponded fairly well with results from microhistology, not counting a few surprises.